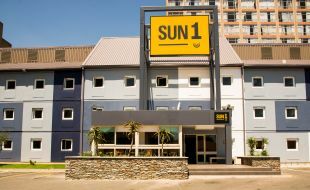 Central to the province of Gauteng is the city of Johannesburg. 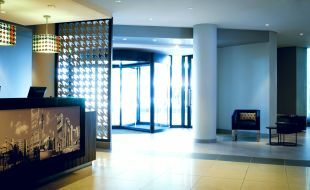 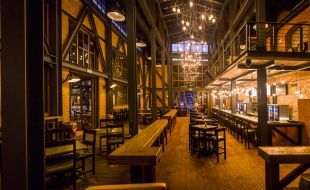 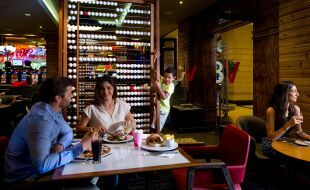 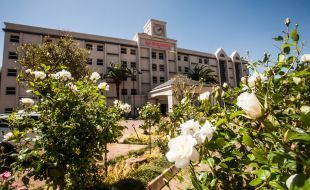 Its architecture ranges from quaint Victorian buildings to modern sky-scrapers; street vendors pursue their trade alongside exclusive shopping malls; entertainment ranges from intimate theatres to open-air concert and sport arenas; and the city provides among the best hotels and accommodation in Gauteng. 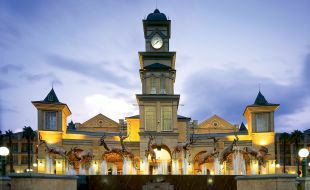 A popular destination for all travellers is the Montecasino gaming, restaurant and entertainment complex in Fourways. 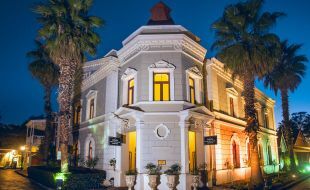 Just 15 minutes' drive from the business hub of Sandton, the hotel magnates include the luxurious Palazzo Montecasino, the somewhat funky SunSquare Montecasino on the Piazza, and the Southern Sun Montecasino, modelled on a 15th century Italian villa. 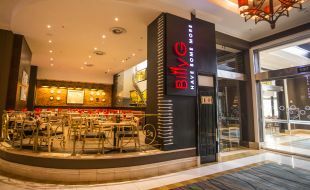 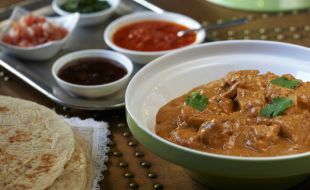 Gauteng accommodation in Sandton City office and shopping centre features the luxurious Sandton Sun and the Garden Court Sandton City, both just around the corner from the Sandton Convention Centre and Nelson Mandela Square. 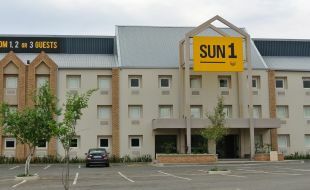 And just down the road there's the exclusive Southern Sun Hyde Park Sandton. 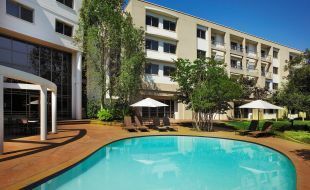 South of Johannesburg, the Riverside Sun Resort on the banks of the Vaal River includes Deluxe Suites that boast an elegant Colonial style. 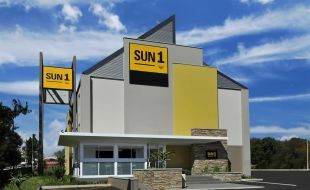 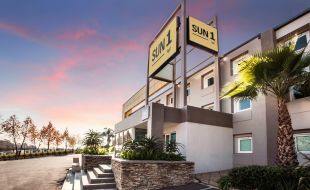 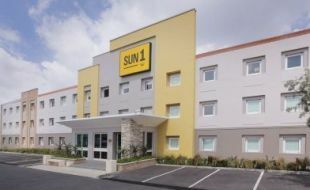 To the east of Johannesburg the Southern Sun OR Tambo hotel welcomes travellers arriving and departing from the busiest airport in Africa. 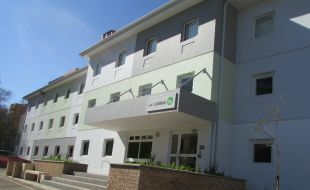 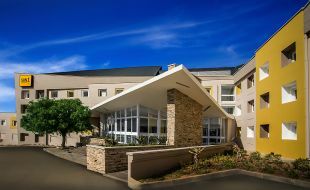 Whereas the comfortable homes away from home in the City of Jacarandas include the StayEasy Pretoria, a perfect example of Gauteng hotels and accommodation, located away from the bustle of the CBD yet within easy travelling distances from the embassies and government offices in the city. 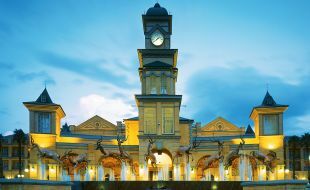 This uniquely South African property, offering a combination of lavish casino complex, 2 theatres and exhilarating Theme Park, brings the thrill of gaming, supplemented by some of the most diverse and exciting entertainment in Jozi. 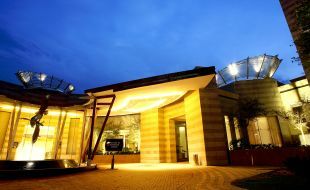 Gold Reef City’s two hotels offer superb luxury and an immersive themed experience based on times gone by. 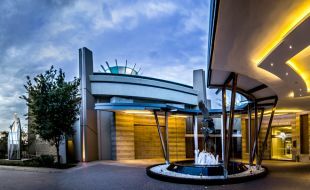 Silverstar Casino brings world-class entertainment and hospitality to Johannesburg. 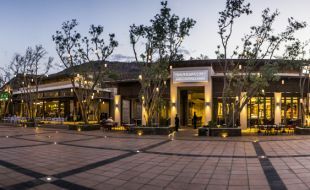 Visitors are spoilt for choice with a diverse selection of cuisine, retail outlets, conference and event facilities that regularly host concerts and festivals. 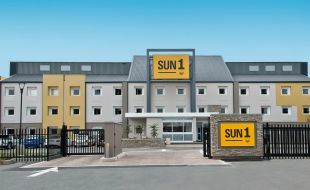 The luxurious Southern Sun Silverstar, with its award winning spa, is located on the property.